It’s true that China can be an overwhelming destination. There’s that hefty 5,000-year history to get to grips with, and because much of China’s development happened completely independently of the West, the culture is very different from home. Oh, and it’s big! Whilst you’re going to need to explore for yourself to really grasp the quirks and complexities of this epic nation, a little background reading makes for a great base to build your knowledge and fend off any culture shock. 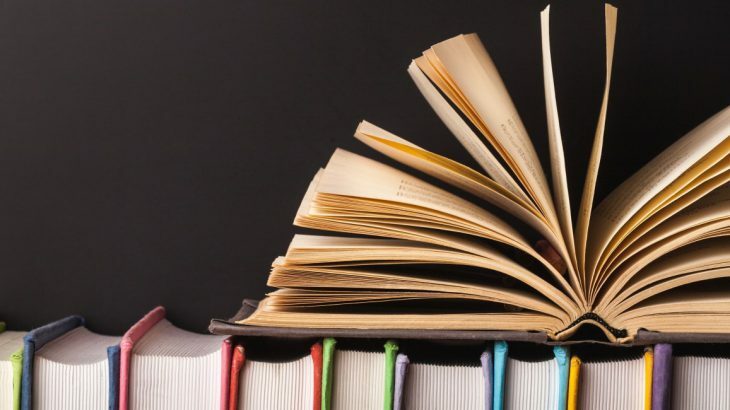 Here is a quick guide to the 8 books we recommend to do just that. Quick overview: Tells the story of three generations of women living in China over a 100 year period. 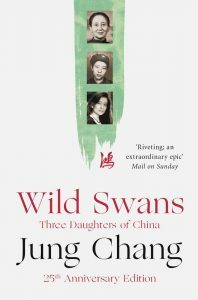 Starting with the author’s grandmother growing up in imperial China it looks at what life was like during 20th century China including the rise of the Communist Party, the Cultural Revolution and the death of Chairman Mao. 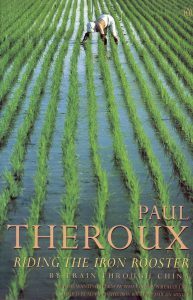 Quick overview: Documents Paul Theroux’s travels through China in the 1980s. Through his many conversations with locals he meets on his travels he writes about China before and China now and his impressions of both. Quick overview: Hessler spent two years teaching English in the small city of Fuling on the Yangtze River. 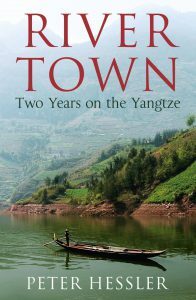 This book is an account of his life there, learning the language, getting to know the local people and seeing the city go through great change due to China’s development in the late 90s. 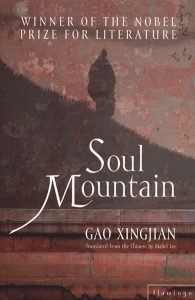 Quick overview: Loosely based on the experiences of the author, the novel tells the story of a man journeying through rural China, on the search for the sacred mountain Lingshan, and the people that he meets en route. 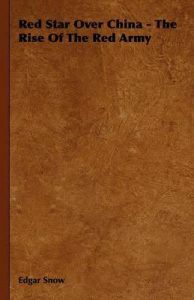 The author draws on folk tales and legend to weave his tale. 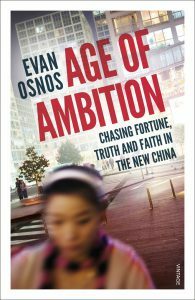 Quick overview: This book chronicles Osnos’, a writer for The New Yorker, experience of living in China between 2005 and 2013. Using the lives of people he knew and people he interviewed, it looks at the economic, political and social change in China and how it affected the lives of ordinary people. 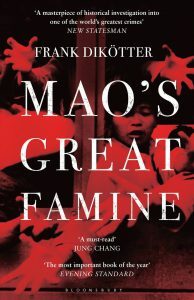 Quick overview: A thoroughly researched piece on the Great Chinese Famine that argues that Mao’s Great Leap Forward caused the deaths of 45 million people and documents the lives of the ordinary people during this time. Quick overview: This book examines the transition of China into a global power and looks at the struggles between the ruling Communist Party and the ordinary people who are trying to build a more open, fair and democratic country. 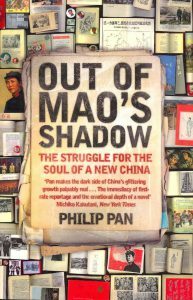 Quick overview: This book is an examination of China’s Communists in the years before they came to power. Edgar Snow spent time with the Red Army and was the first Westerner to meet Mao, and his account is one of the most influential on the Western understanding of China. China culture, good reads, history, literature, politics. permalink.